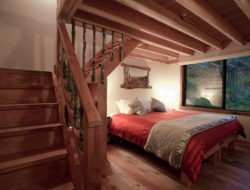 Directly at the Northern trailhead of The Old Ghost Road lies a special wilderness accommodation experience. 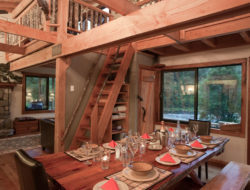 Top off your adventure at Rough and Tumble Bush Lodge. 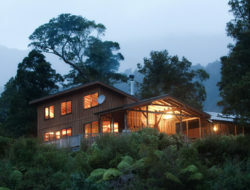 We offer deeply comfortable accommodations, hearty meals, cordial hosting (with a range of local West Coast beer and NZ wines), and as keen mountain bikers and trampers we’re ready to help you make the most of your Old Ghost Road plans. 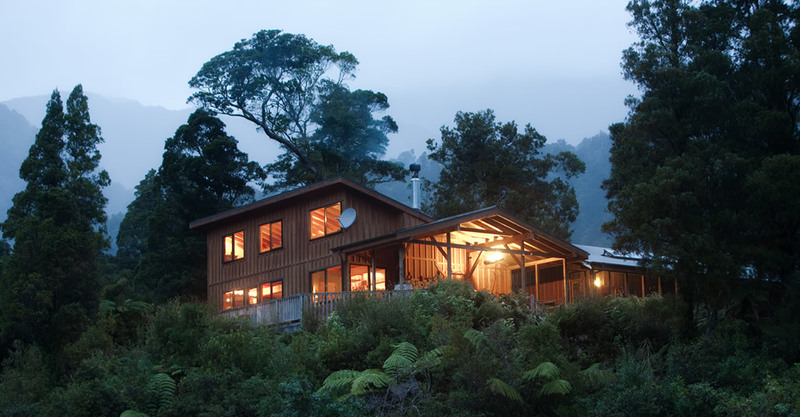 Or simply stay with us while you’re experiencing the amazing northern West Coast, from our wild bush and beaches, to mountains and rivers, the incredible Oparara Arches, to the renowned Charming Creek Walkway. 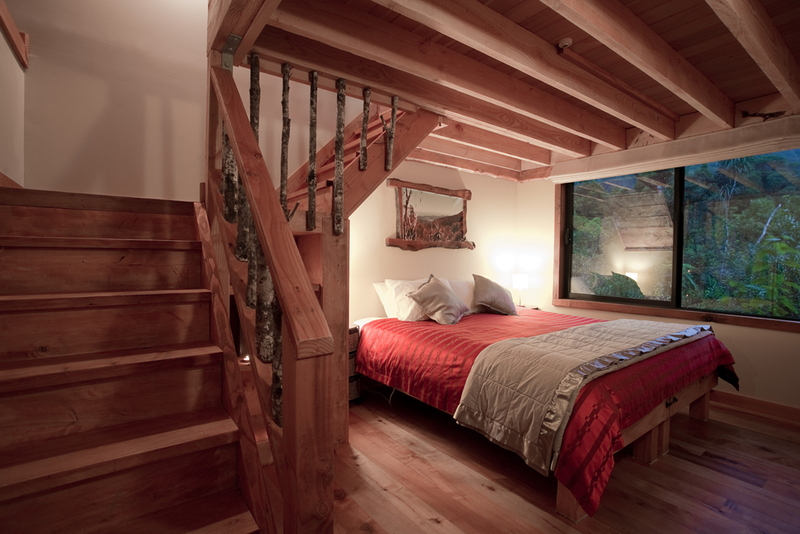 Our rooms comfortably accommodate up to four, with beds both in the upstairs lofts and down. 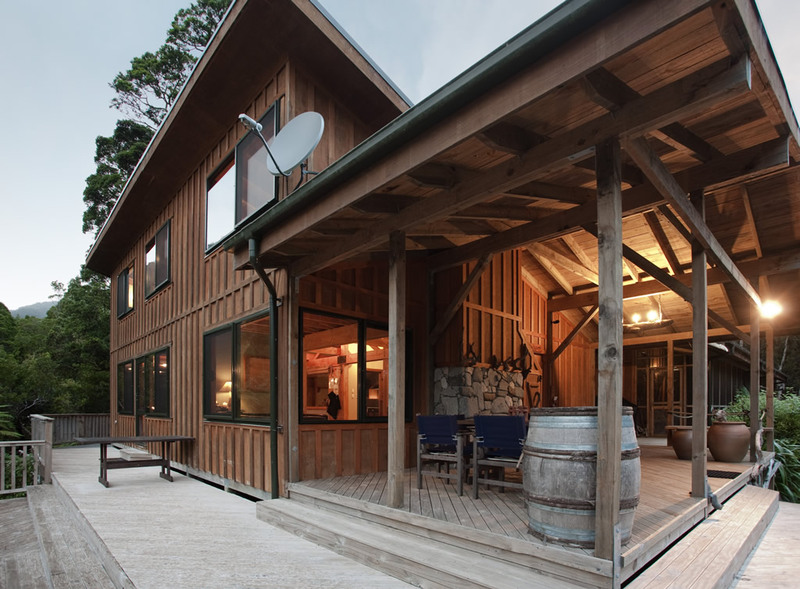 Perfect for biking and tramping groups, couples, and families. 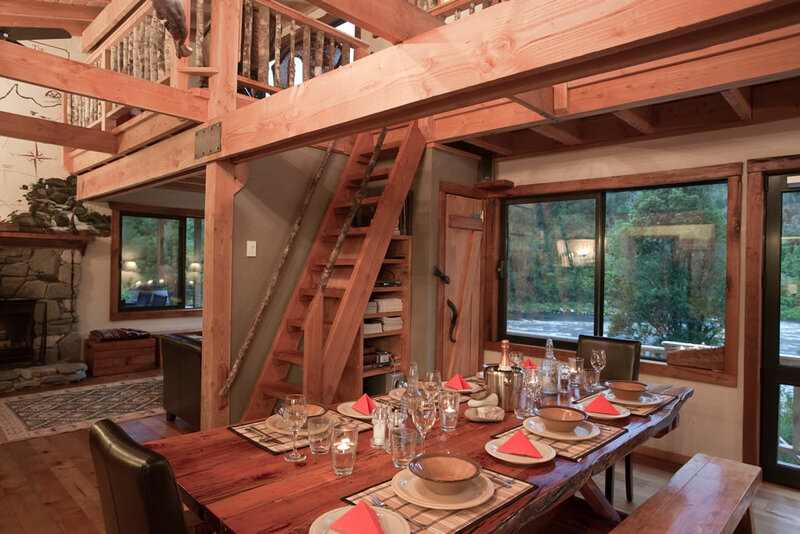 Relax in front of our big stone fireplace or on the sun-drenched deck, overlooking the pristine Mokihinui River. We look forward to seeing you.